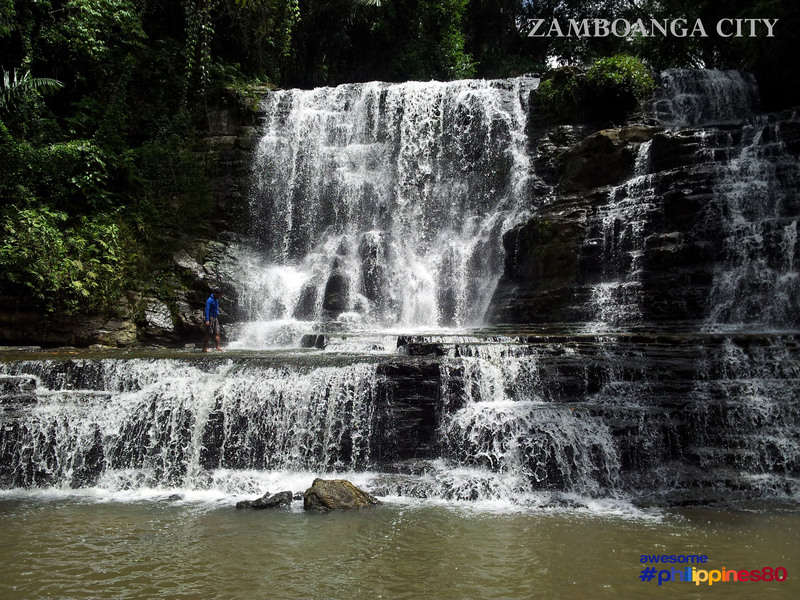 This is Merloquet Falls in Zamboanga City. My love for water falls started here. 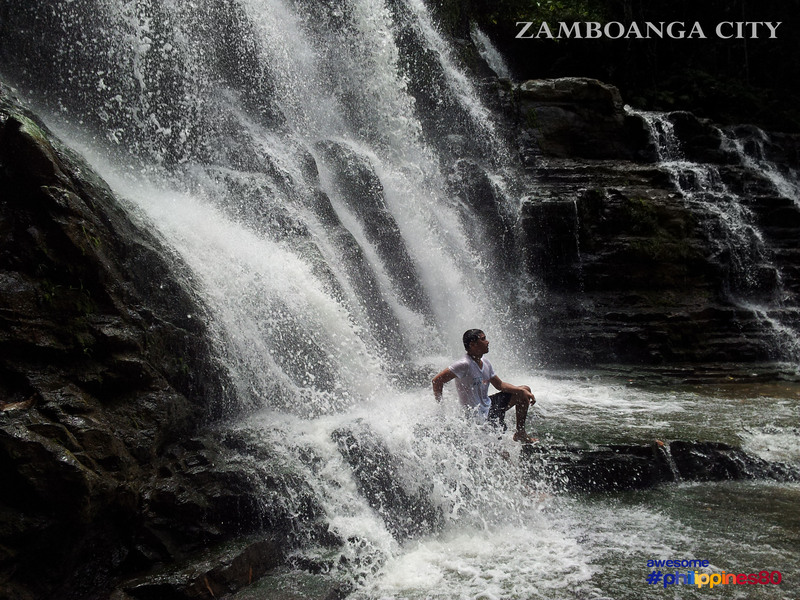 Merloquet falls is 2 hours away by private ride from Zamboanga City and the hike to the falls is about 20 minutes. 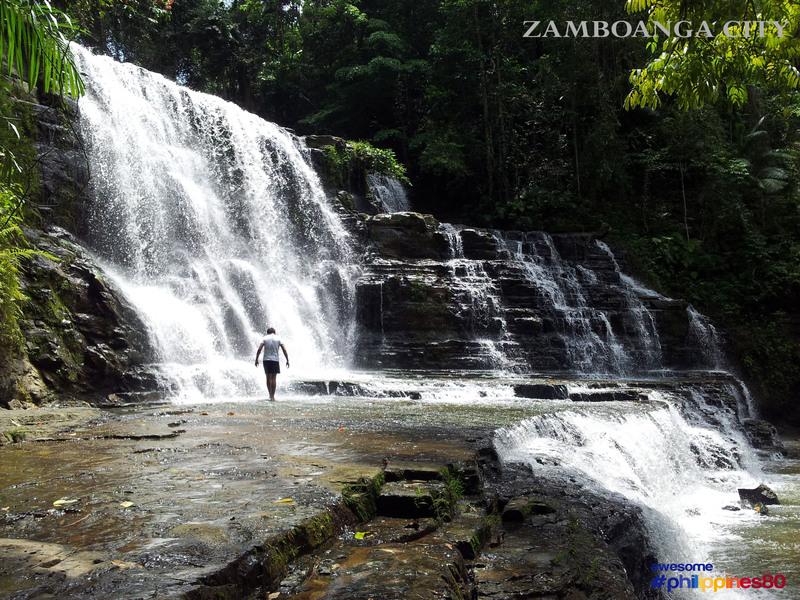 Merloquet falls has 2 cascades and its lower cascade provides the magnificent curtain-like backdrop. Merloquet falls is gentle as its water is not ravaging and wild. Rather, its water is calm, soothing, refreshing and a delight of its own. All photos were captured using a cellphone camera. 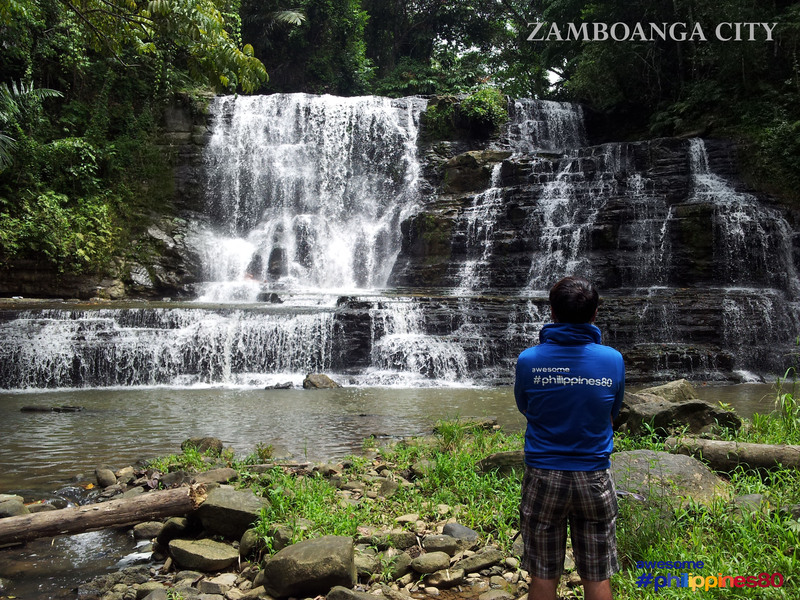 I visited Merloquet Falls last June 8, 2012. Do you have to do a pre-arrange private vehicle trip prior to visit the falls? Any public transportation info? Thanks. i hired a motor bike from zamboanga city to barangay merloquet. no private transportation going to the falls. Let the weghit of Baby = xThen weghit of dog = x 60x/100 = 40x/100 = 2x/5 ..(1)Mother’s weghit = x + 2x/5 + 50 = 7x+250/5 (3)Total weghit of mother , baby and dog = x + 2x/5+7x+250/5= 14x+250/5 = yWhere y represents the total weghitIf we give y=7814x+250/5 = 7814x + 250 = 39014x = 390 25014x = 140Then x =10SoWeight of baby = 10KgWeight of dog = 4 Kg from (1)Weight of mother=64 Kg from . (3)Infinite solutions are there for this questionWe can give so many suitable values for y’ and for each y value we get solutions there.